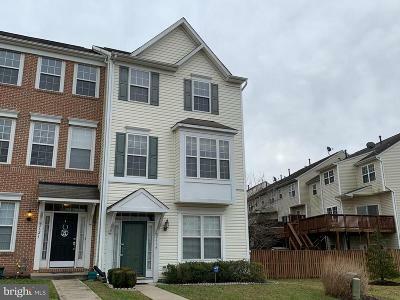 View the most up-to-date MLS listings of all town homes for sale in Piney Orchard, Odenton MD courtesy of The Roskelly Team at RE/MAX Leading Edge. 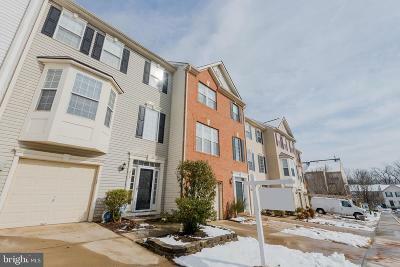 If you're looking for a town home for sale in Piney Orchard you've come to the right place. 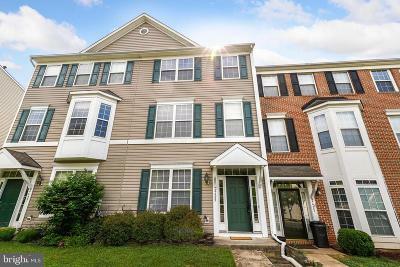 We'd love to help you find your new home and our expert service is 100% free to you. Call, text or e-mail us today for assistance.